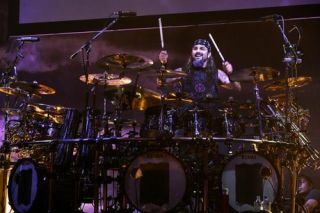 Video: Killer Jordison, Portnoy, Harrison and Peart solos! You can still have your say and help us crown the greatest drummer of the last quarter of a Century. To do so, visit MusicRadar.com and vote in the poll on the main page.